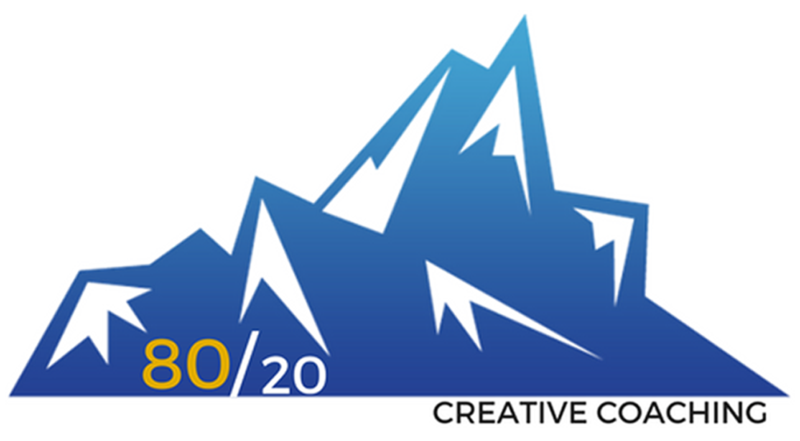 8020creative is knowledge base designed to give professionals in the making, the knowledge, skillsets, practical application, environment and professional access to succeed in their industry--creative and beyond. From individual coaching, group sessions or interactive content, I show you how to flip the iceberg upside down and focus on what really matters, the foundation of your craft and the hard work necessary to keeping your successes afloat. Seek out and determine a new career path that aligns with what is really important to you…a career path that you will enjoy and derive more value from. Develop integral strategies and objectives to enhance work satisfaction, happiness and fulfillment. Learn to improve work-life balance, with the ability to succeed at work while being able to take care of yourself and the things that are important to you too. Better at dealing with challenging situations while at work, including with superiors, people you work with, etc. Strategies to identify objectives and enhance performance while at work and in your career. The 8020creative Artist Development Program is designed to provide musicians and performers with the necessary and in-demand skills sought by major labels looking for fresh, new talent. From songwriting, instrumentation, production, movement and performance training-- we successfully identify and nurture career artists. We focus on development the right way--with the artist as priority.